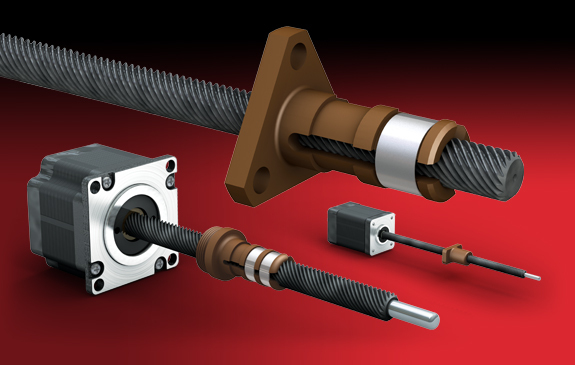 On Hand Lead Screw Offerings are Available to Ship! 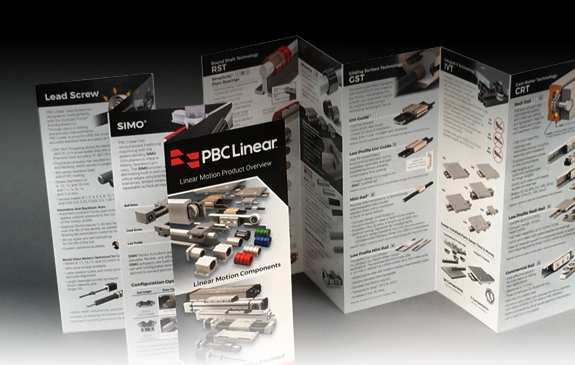 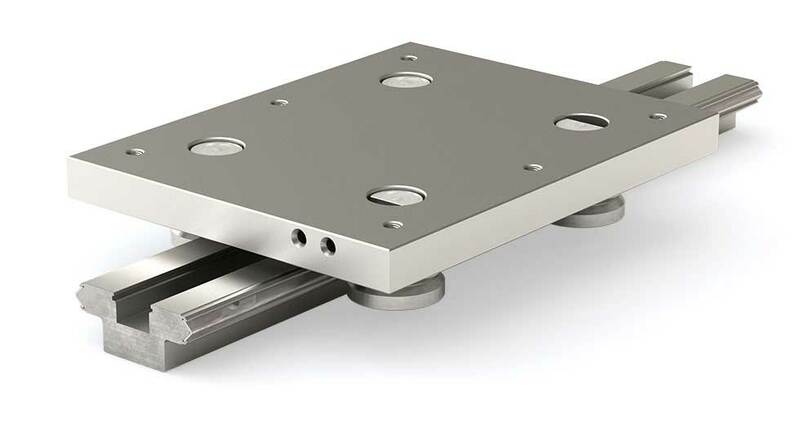 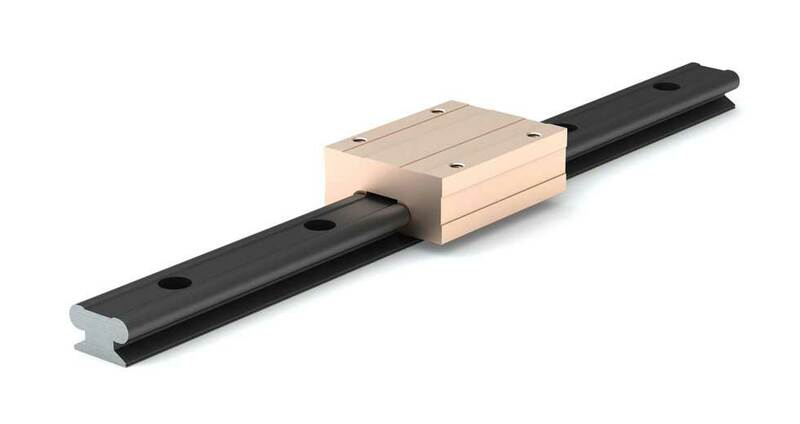 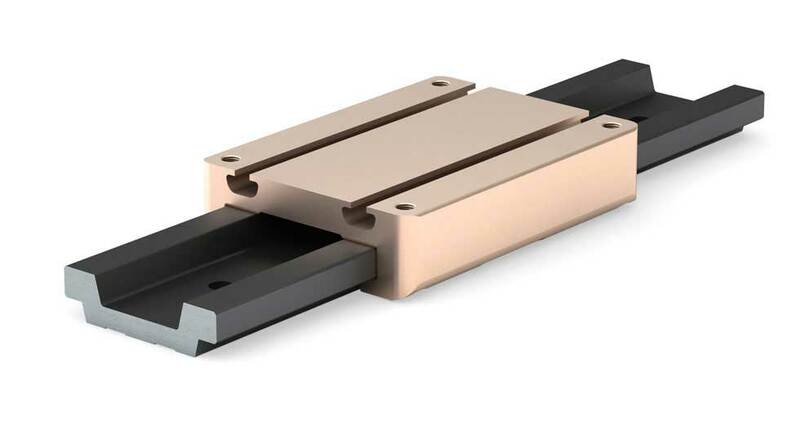 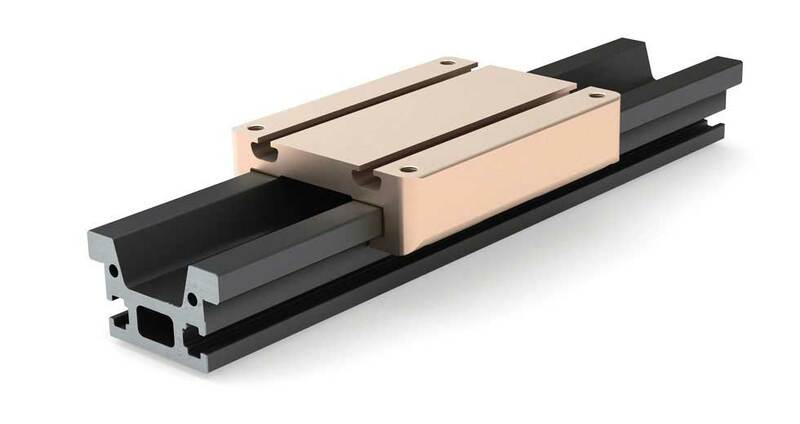 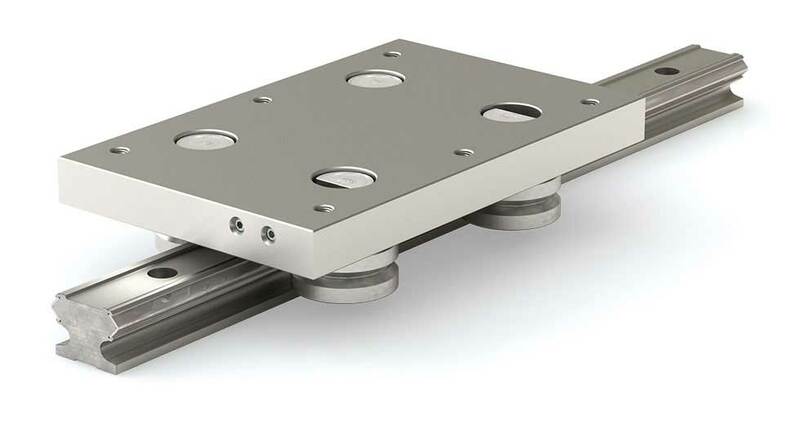 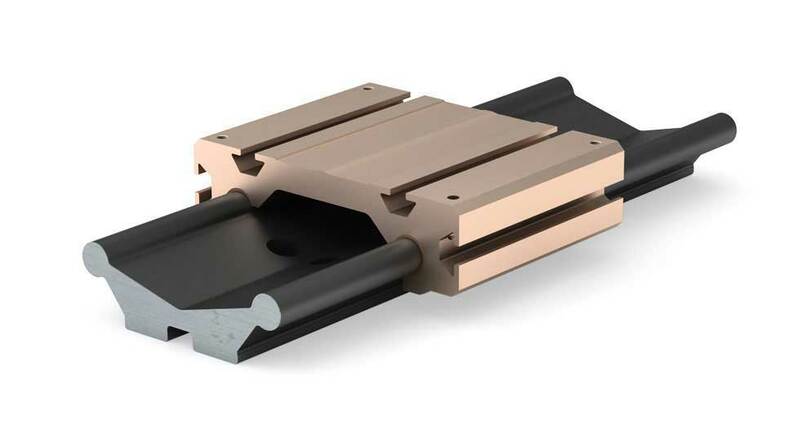 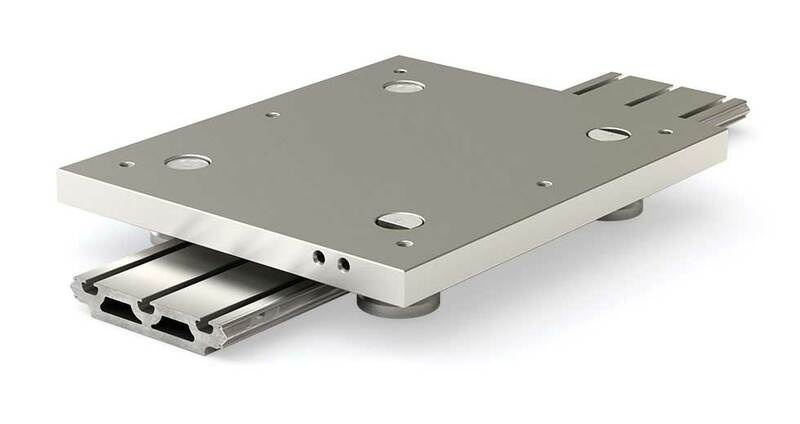 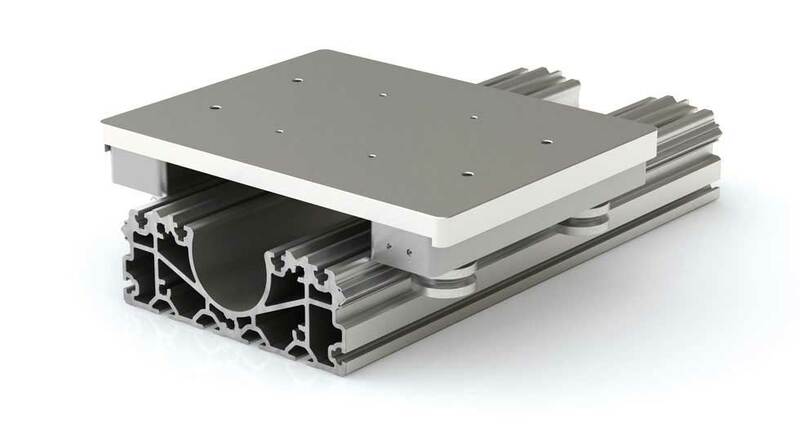 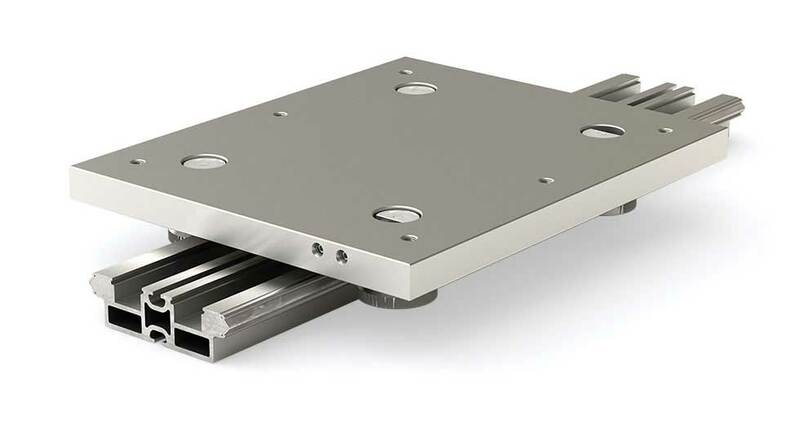 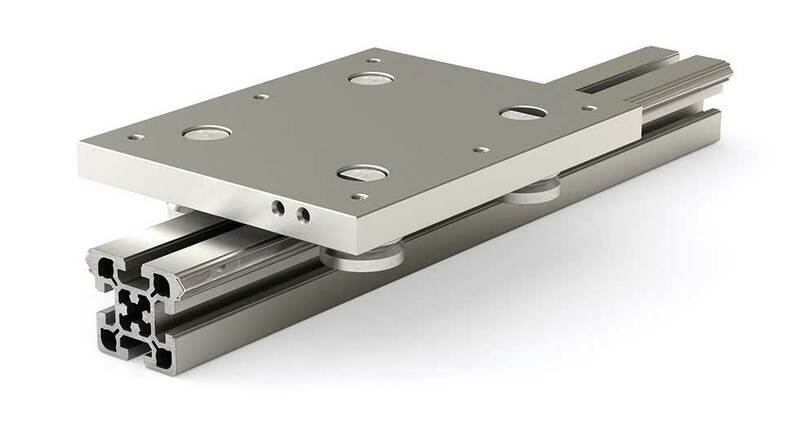 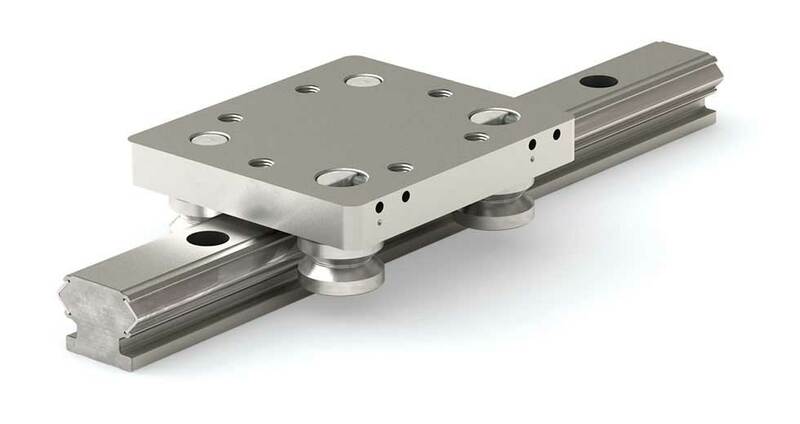 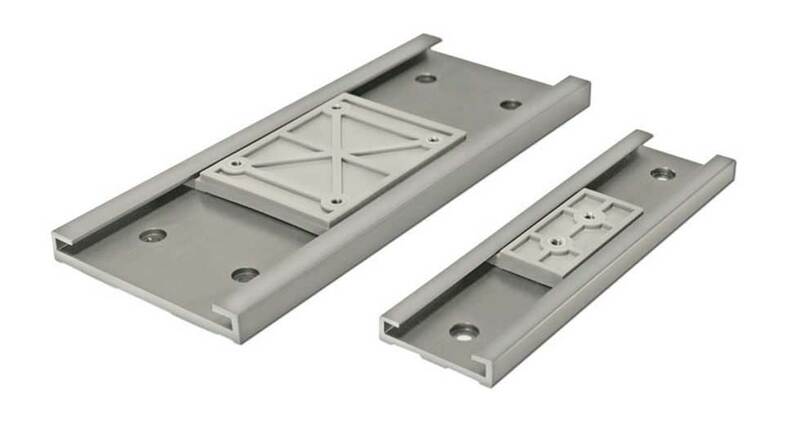 Find all of your linear motion needs in this quick-reference PBC Linear Product Selection Guide. 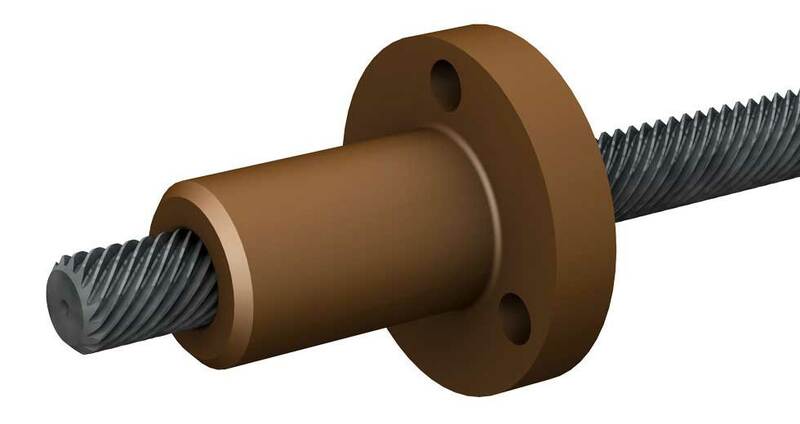 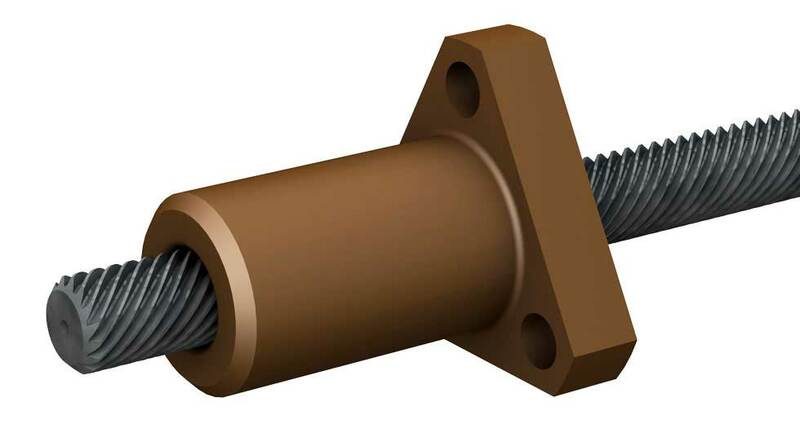 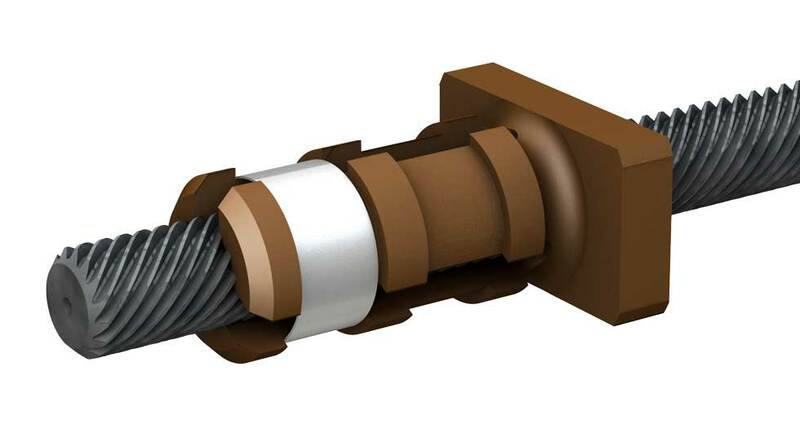 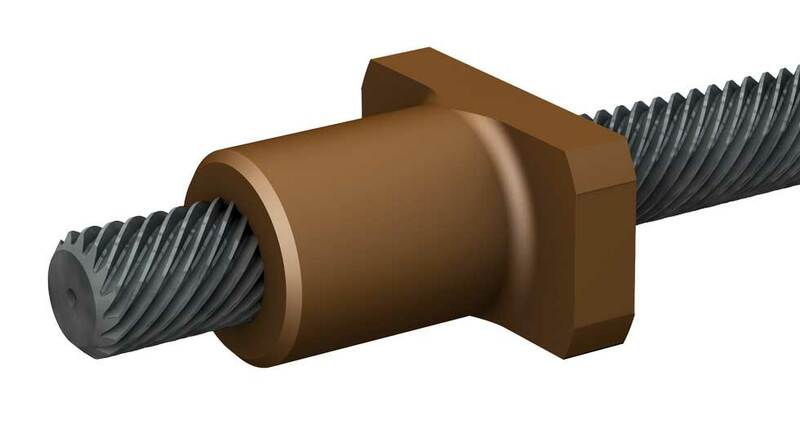 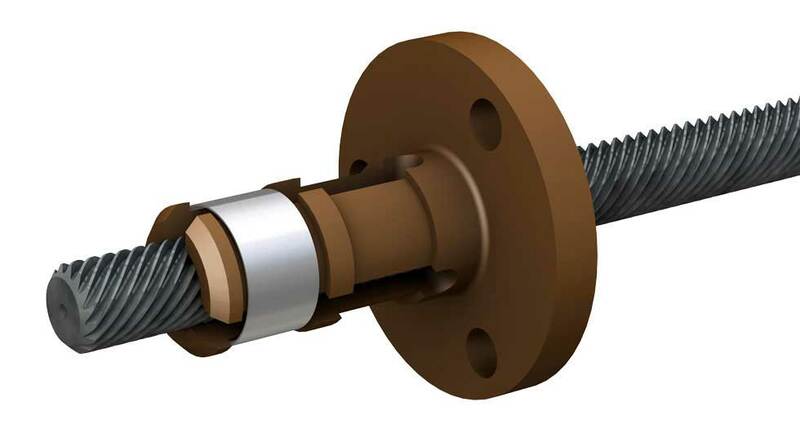 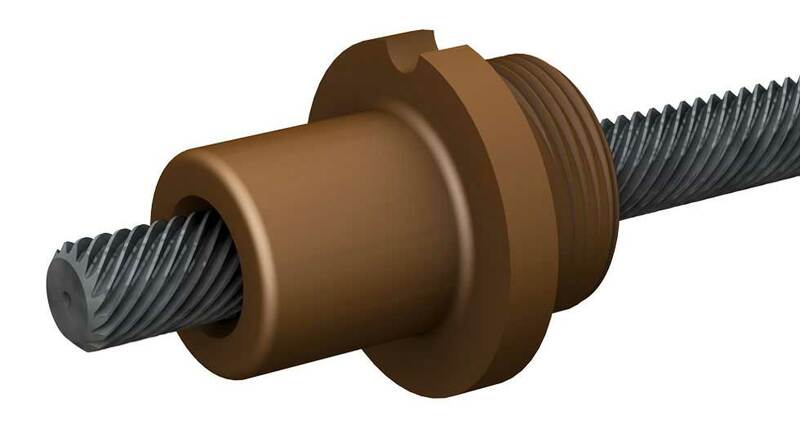 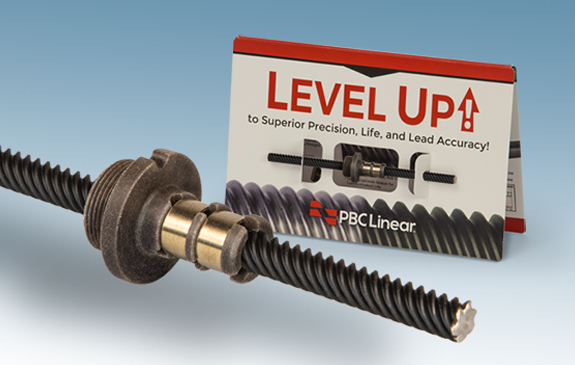 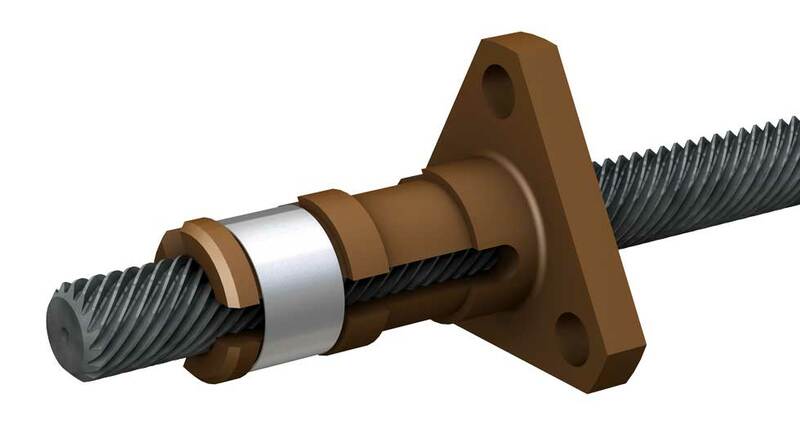 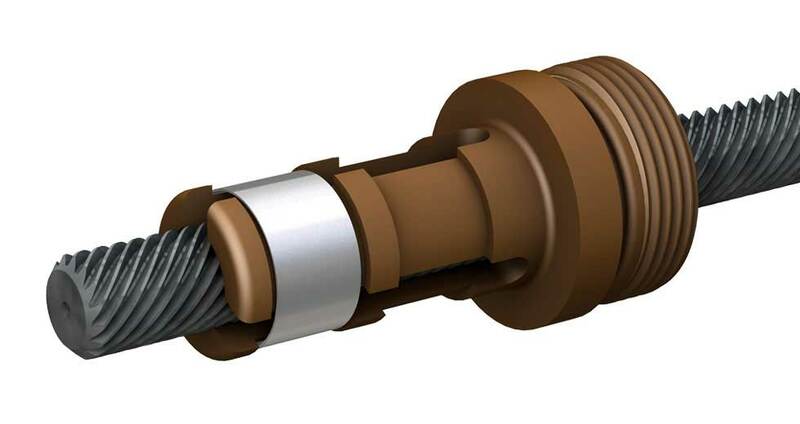 Request your free PBC Linear Lead Screw Sample today! 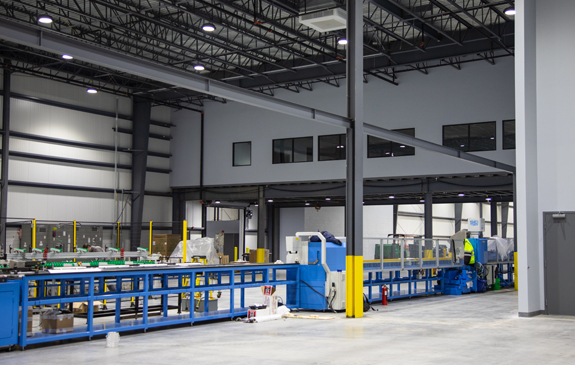 PBC Linear celebrates its groundbreaking in spring, and continues working towards completion of its new $10 million facility expansion!